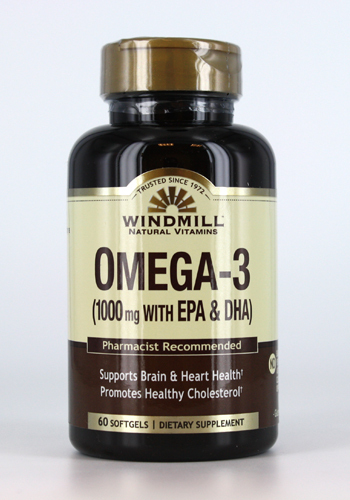 Omega 3-6-9 contains four vital compounds that may support human health: EPA, DHA, GLA and ALA. These compounds are supplied through three ingredients: olive oil, flaxseed oil and fish oils that help support joint and cardiovascular health. 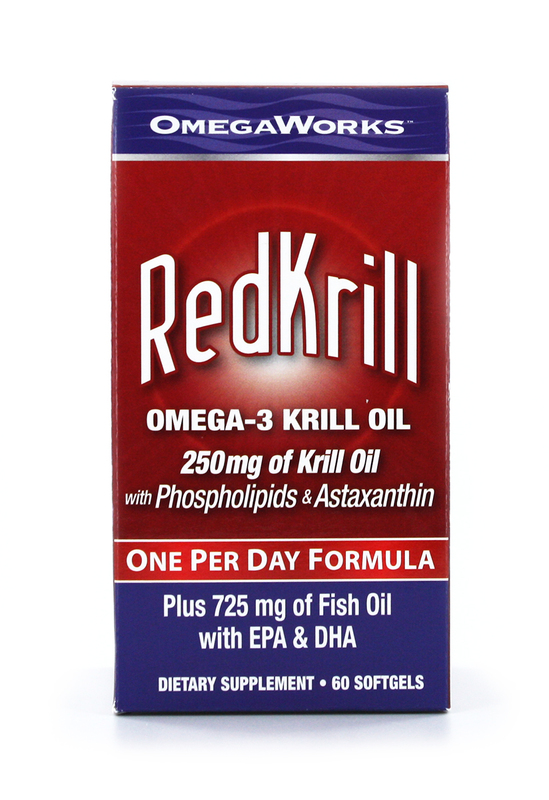 The fish oil is derived from deep sea, cold-water fish that’s been tested to be free of heavy metals and toxins. 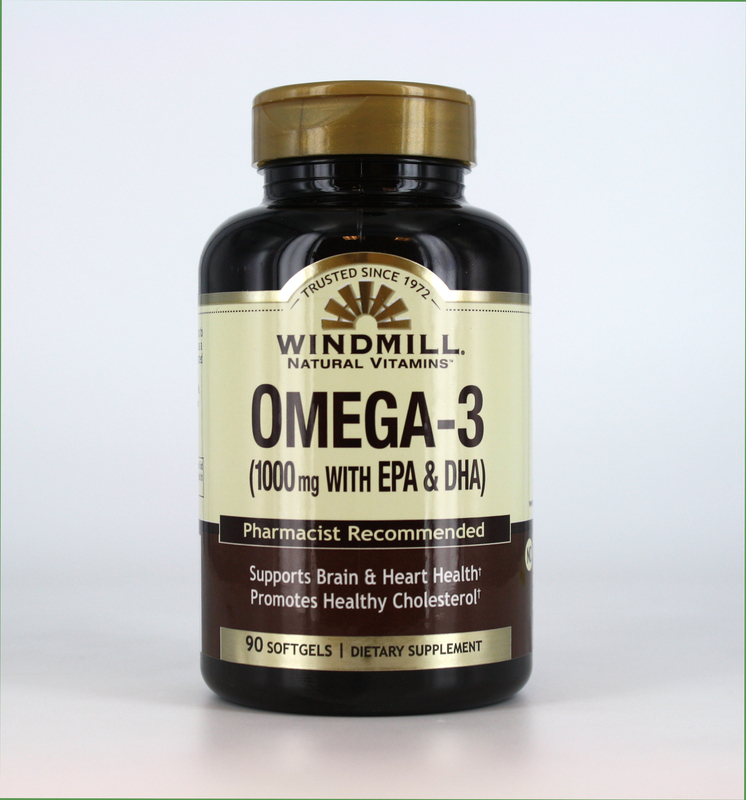 Omega-3 EFAs (EPA and DHA) are important for numerous bodily functions, including production of cellular membranes, hormones and nervous tissue. Fish oil is also known for cardiovascular health and its anti-inflammatory properties may help joint and skin health. Since the body cannot manufacture them on its own, it’s beneficial to take a dietary supplement, if a sufficient amount is not digested through food. Olive oil is classified under the Omega 9 category because it contains Oleic acid which may support cardiovascular health. 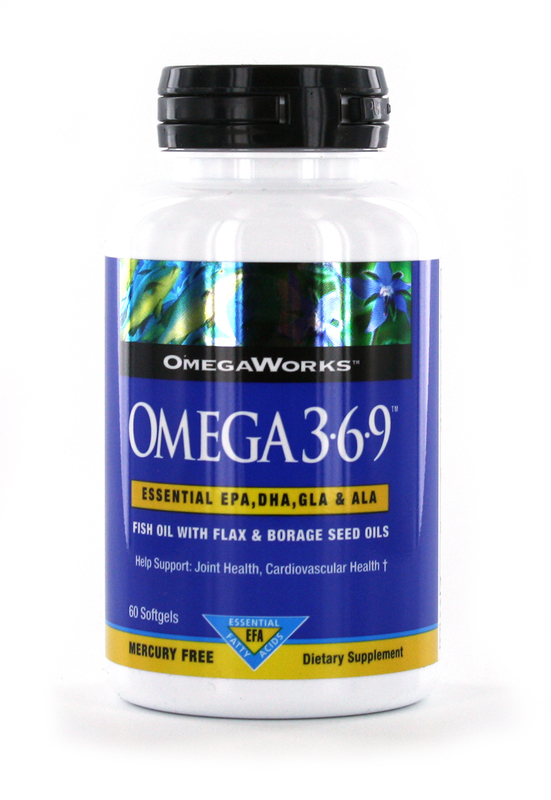 Flaxseed oil contains Omega 3 Alpha-Linolenic acid (ALA). ALA has been reported to promote cardiovascular health, joint health and women’s health. Olive oil and flaxseed oil also contain Omega 6 Linoleic acid which supports cardiovascular health. *Actual product packaging and materials may contain more and/or different information. Windmill recommends that you always read labels, warnings, and directions before using or consuming a product. Other Ingredients: Gelatin, glycerin, water, soybean oil and mixed tocopherols. SUGGESTED USE: Take 3 softgels daily, with a meal as a dietary supplement. + These statements have not been evaluated by the Food and Drug Administration. This product is not intended to diagnose, treat, cure or prevent any disease.